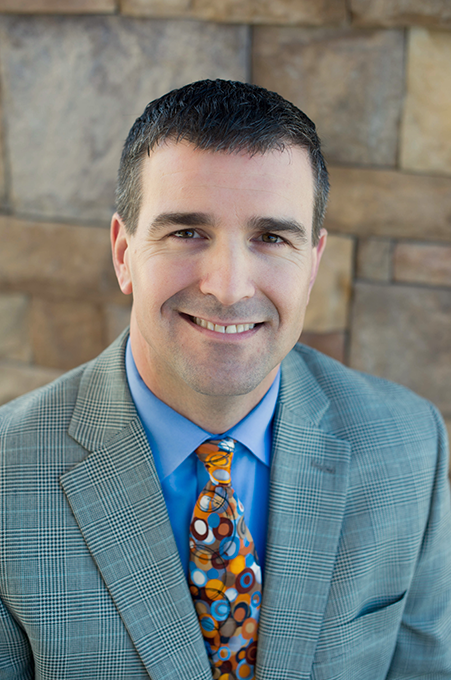 About Dr. Duralia: Dr. Duralia was raised in upstate South Carolina. After earning a degree in psychology from Furman University, he received his medical degree from Medical University of South Carolina in Charleston. He completed his Family Medicine training at Riverside Regional Medical Center in Newport News, VA in 2002. Following residency, he and his wife, Jennifer, wanted to return to the foothills, and settled in Hickory. He has been with Unifour Family Practice since 2004. Dr. Duralia and Jennifer have 2 children, Hunter and Anna Kate. He enjoys golf, outdoor sports, home improvement projects, and camping. He is active with Corinth Reformed Church, and very appreciative that his vocation allows him the opportunity to help people physically, mentally and spiritually. He considers it a privilege to relate to patients how God is working in his and their lives for His Glory. Dr. Duralia believes we are urged to “admonish the idle, encourage the fainthearted, help the weak, be patient with them all” – 1Thes 5:14. Dr. Duralia enjoys spending time with patients and developing relationships with them and their families. He believes this gives him a better picture of what is actually going on with the patient. He places great importance in the provider taking the history from the patient in order to get a better picture of how to help. He was taught if a physician listens to the patient, they generally have the answer; you are there to help them discern it and guide them to improve their health. Dr. Duralia has been involved with the Catawba County Medical Society Board since 2003, serving as President in 2008 and 2009 and President of Catawba County Medical Society Foundation 2011 and 2012. He has active medical staff privileges at both CVMC and FRMC.